What did heroin addiction during the Vietnam war teach us about breaking bad habits? According to her research, the number of soldiers who continued their heroin addiction once they returned to the U.S. was shockingly low. 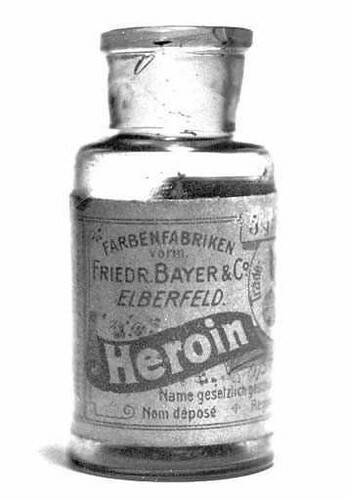 This flew in the face of everything everyone knew both about heroin and drug addiction generally. When addicts were treated in the U.S. and returned to their homes, relapse rates hovered around 90 percent. It didn’t make sense. “For a smoker the view of the entrance to their office building — which is a place that they go to smoke all the time — becomes a powerful mental cue to go and perform that behavior,” Neal says. And over time those cues become so deeply ingrained that they are very hard to resist. And so we smoke at the entrance to work when we don’t want to. We sit on the couch and eat ice cream when we don’t need to, despite our best intentions, despite our resolutions. To battle bad behaviors then, one answer, Neal and Wood say, is to disrupt the environment in some way. Even small change can help — like eating the ice cream with your non-dominant hand. What this does is alter the action sequence and disrupts the learned body sequence that’s driving the behavior, which allows your conscious mind to come back online and reassert control.